Gamers For Giving Charity Gaming Event | Gamers for Giving 2019 – 4 Weeks Away! Gamers for Giving 2019 – 4 Weeks Away! That special time of year is quickly approaching – Gamers for Giving 2019 is just under 4 weeks away!! 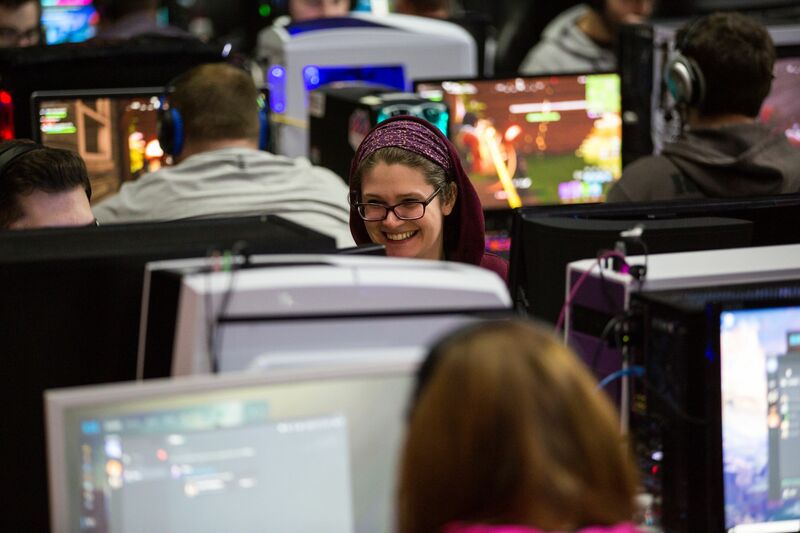 While LAN seats are entirely sold out, passes still remain for those who wish to compete in our console tournaments for Halo and Super Smash Bros. All tickets are sold through our friends at LANFest, and can be purchased here. We look forward to seeing you on March 23rd & 24th at the EMU Convocation Center!